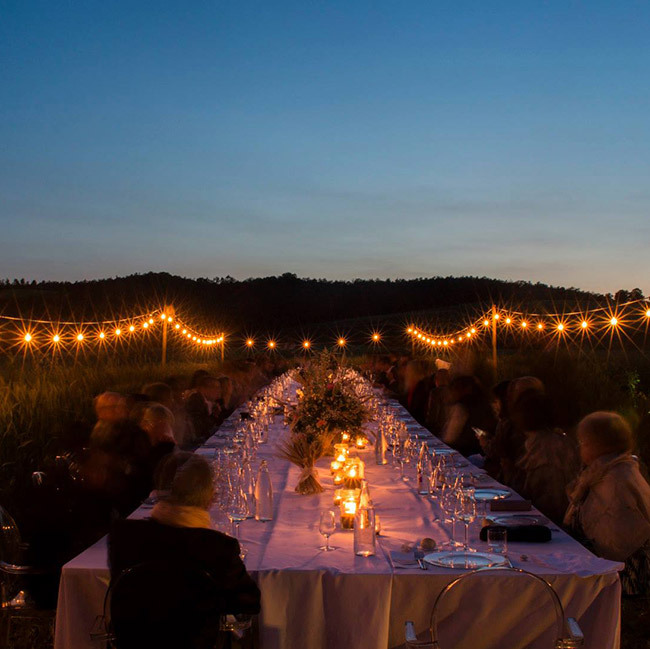 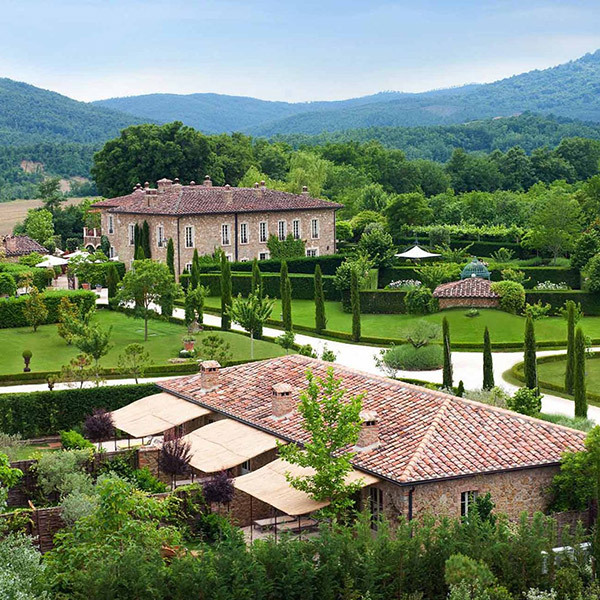 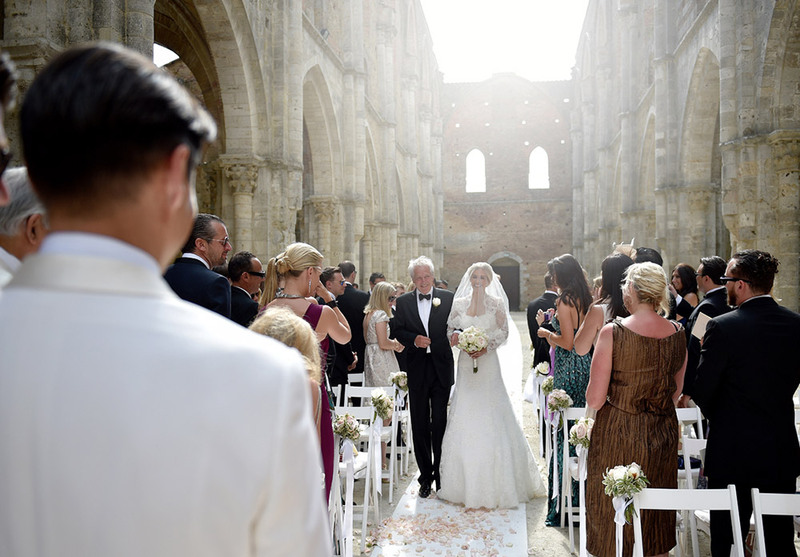 This is one of the most suggestive settings in Tuscany, and makes for a truly unforgettable and magical backdrop for a wedding.The abbey is located about 25 miles from Siena, in southern Tuscany. 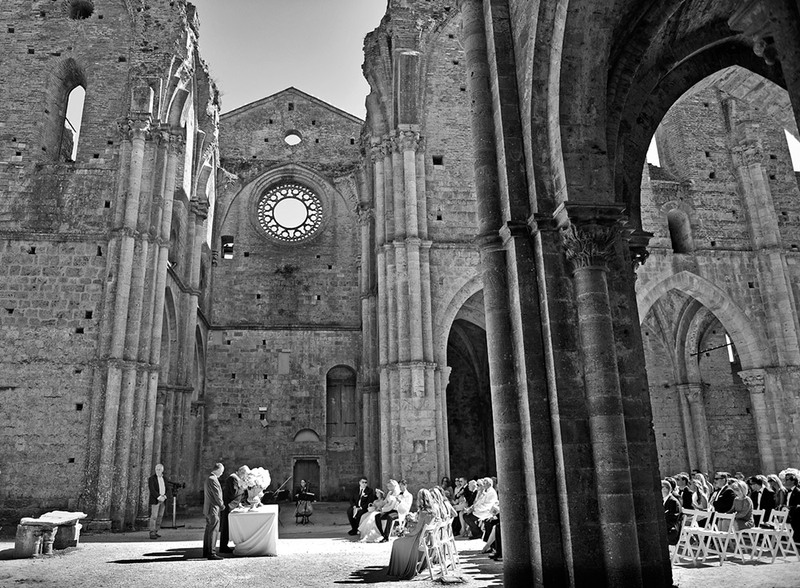 The Cistercian Abbey was built in 1324, and holds a very important place in the art and history of Siena. 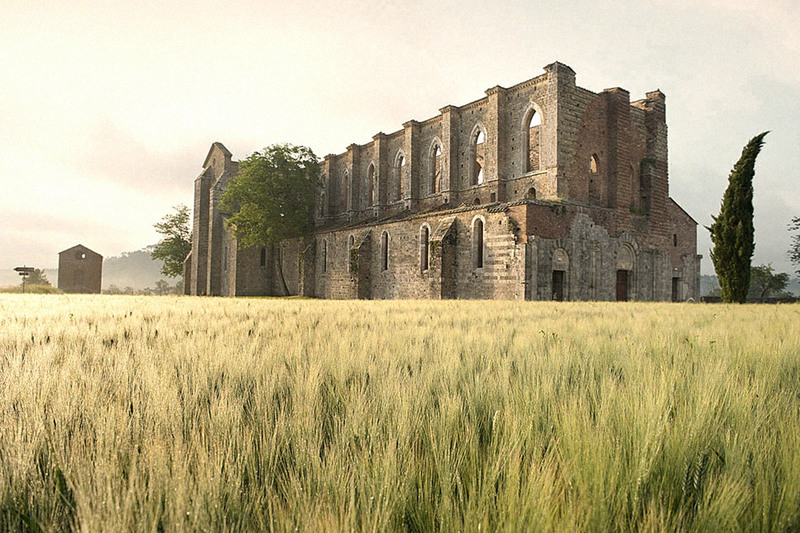 The Monastery of San Galgano began to decline during the 15th century, when it was deprived of the title of Abbey (1503). 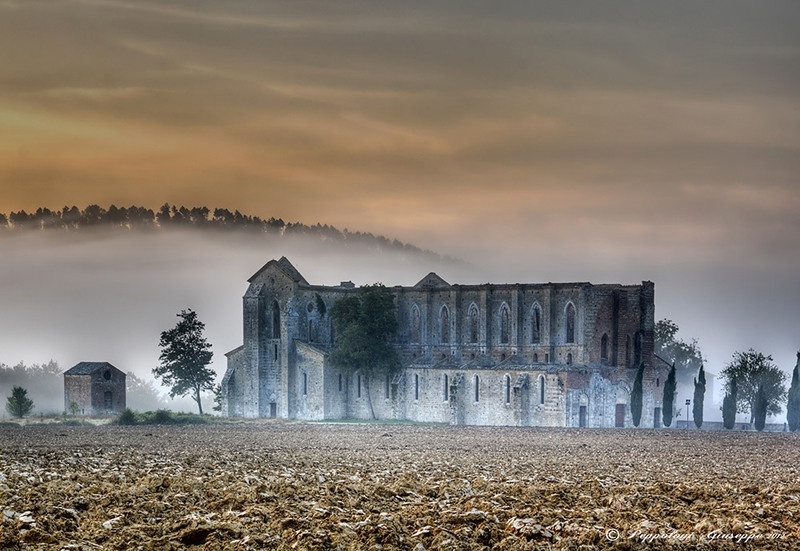 The vaults and the steeple fell to the ground in 1786 and the ruins remain that way to today, in all their suggestive beauty: the church was never rebuilt, and it stands, in the shape of a massive Latin cross 69 meters (75 yards) long, with a nave and lateral aisles, pointed arches, ribbed vaults and pillars with sculptured capitals.